Find Us directly Behind "Scott Brother Butcher"
Just off "Strathmartine Road onto Coldside Road"
With 15 garages across Central Scotland in Dunfermline, Fife, Edinburgh & Lothians, Perth, Stirling, Falkirk, East Kilbride, Dundee and Airdrie offering the best deals in tyres and car repairs visit your local D&G Autocare garage and take advantage of our savings. Just pop in , give us a call or use our online booking facilities for MOTs ,Car Servicing, Tyre Enquires, Exhausts, Brakes, Suspensions, Clutches, Timing Belts and all car repairs. Find Nearest garage,opening hours, contact details and directions. 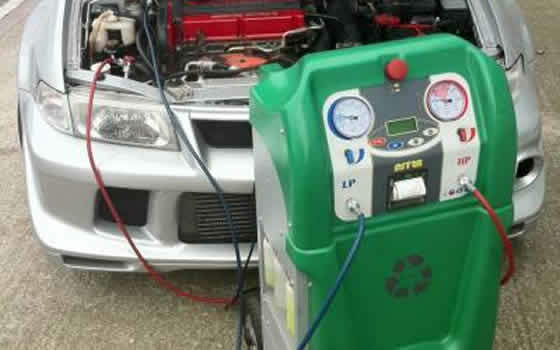 Air-Con Recharge, Free Safety Check and Free Brake check. 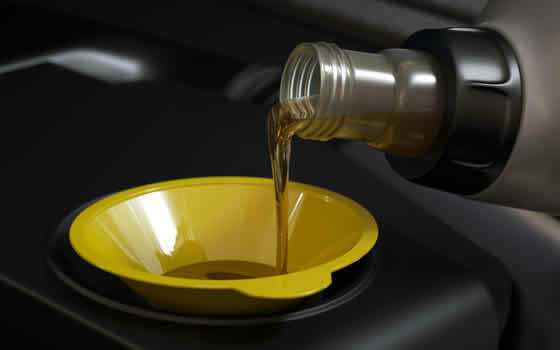 Our Tyre Technician will contact you Personally giving advice and tyre price options. Just Leave your Details ..
Use our Call Back form and we will call you back. Phone 01383 623853 and for latest offers on Budget or Brand Name Tyres. 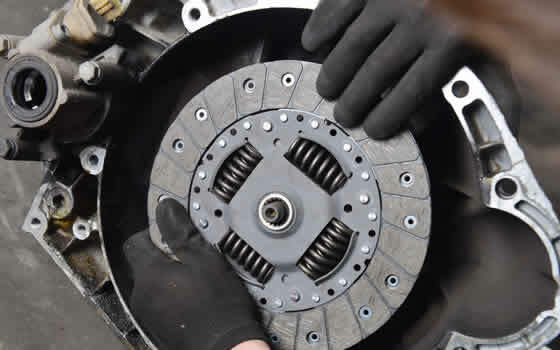 Book your car in for a free brake check and get 10% OFF any Brake Work. Checks are free at D&G Autocare. Find out the condition of your battery and get £5 off a new Battery. 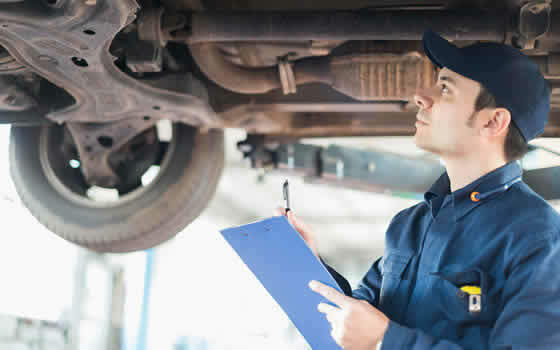 Keep on top of all the important dates to keep your vehicles mot’d, taxed, serviced and insured. At D&G Autocare we carry a large range of car tyres in stock to suit the pocket of all motorists, from budget tyres to big brand names such as Lassa, Pirelli, Michelin, Goodyear, Continental, Dunlop and many more. We also specialise in performance tyres and 4×4 tyres. Buying tyres couldn’t be easier. We want to help our D&G Autocare customers get their new tyres as easily as possible. We’ve set up an online “Tyre Enquiry Form” for you to type in the tyre information we need, then we’ll do the hard work for you. We supply tyres to suit everyone. We supply all brands and we mean “all brands” at great prices. 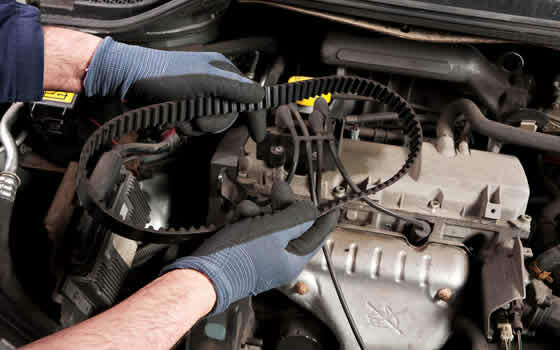 Just pop into your local D&G Autocare garage. 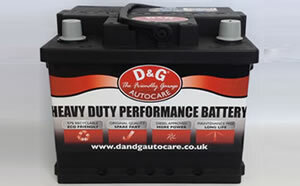 D&G Autocare like to look after our customers. We source out the best possible tyre deals from our suppliers and pass on the benefits to our customers, in that way we keep the price of tyres down. So if you’re looking for a great price for your tyres then contact D&G Autocare. Order tyres online for next day fitting and pay when tyres are fitted. 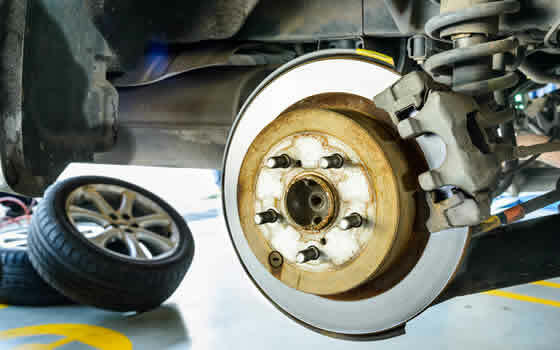 Exclusive online tyre prices include fitting,valve, balancing and VAT. If you need same day fitting and it is not available on ordering facility phone 01383 623853 and if don’t have them in stock, we will do our best to source them out for you. 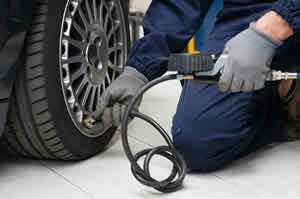 Shop for Tyres online or Make a Tyre Enquiry and our Tyre Technician will contact you personally. 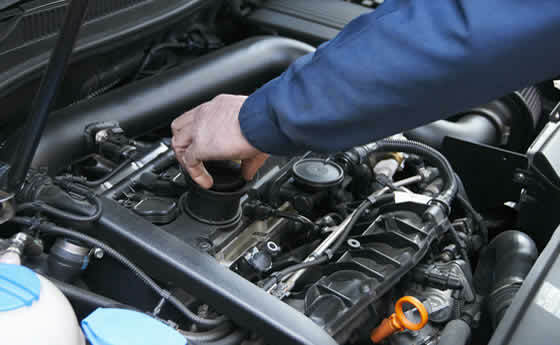 Easily Book your Car Repair by selecting your Booking Form Below and entering your details. 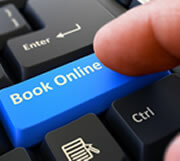 A confirmation email will be sent when your booking has been processed.